79 Andover St is the perfect as-is-where-is property, in the heart of Merivale. 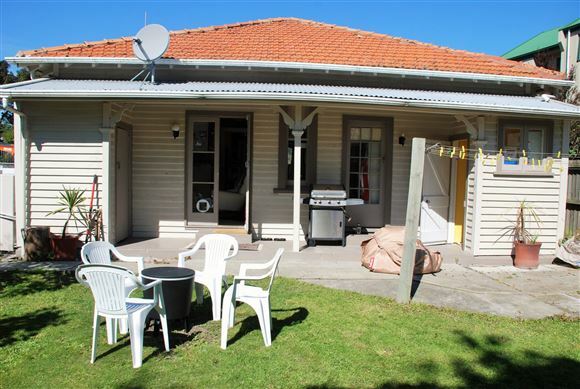 This L3 section is 440sqm on the North side of the road making for an outstanding building site with all the private outdoor living orientated on the sunny and private North side of the house. The home itself if very habitable and is currently tenanted on a periodic tenancy, the tenants are keen to stay on if possible - rent is $450 per week. 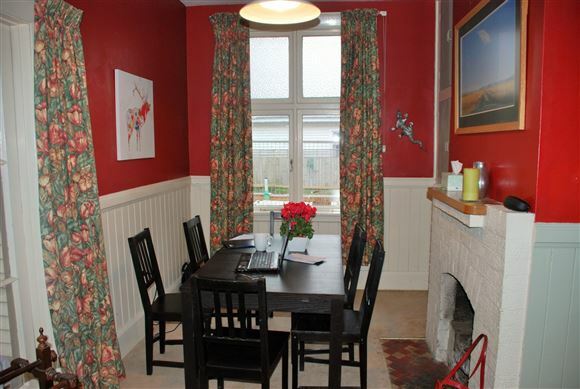 It is x3 double bedroom, x1 dining room, x1 bathroom, and x1 kitchen/living room. 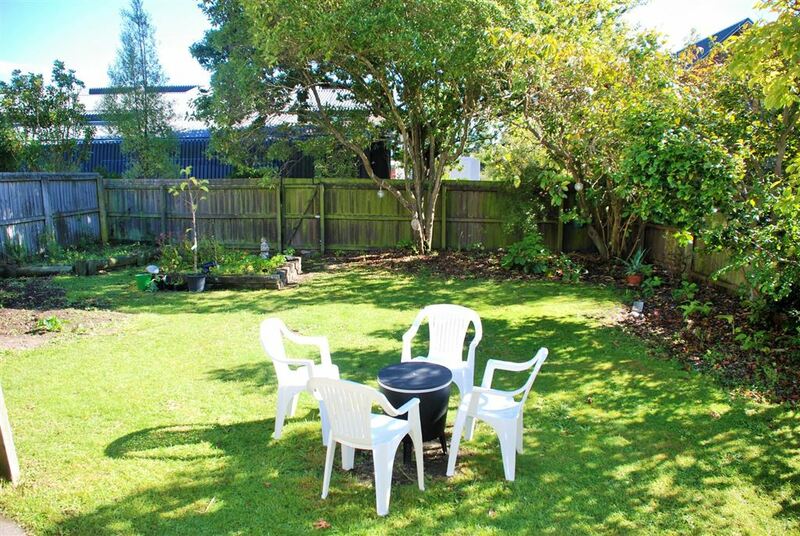 It Has a beautiful, flat and sunny back lawn and garden. 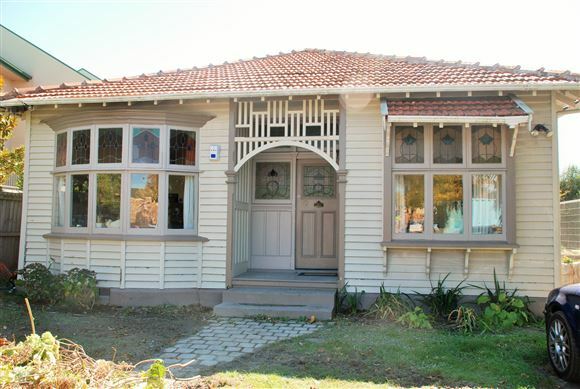 Character arts and Crafts bungalow with beautiful stain glass windows, decorative fireplaces, high decorative ceilings and Rimu floors & doors. It backs onto St Margaret's College. 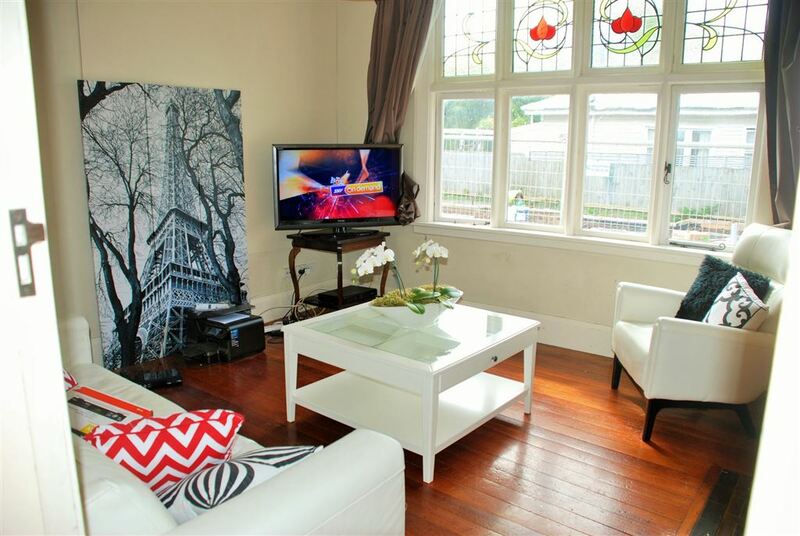 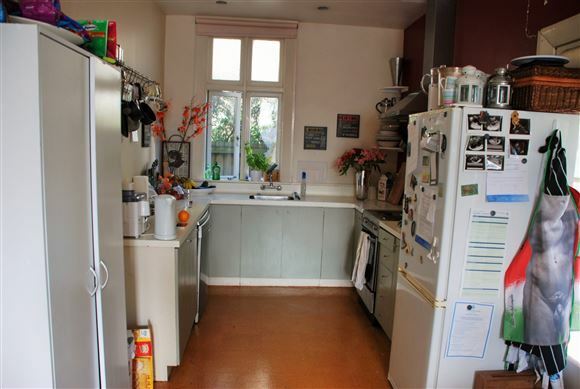 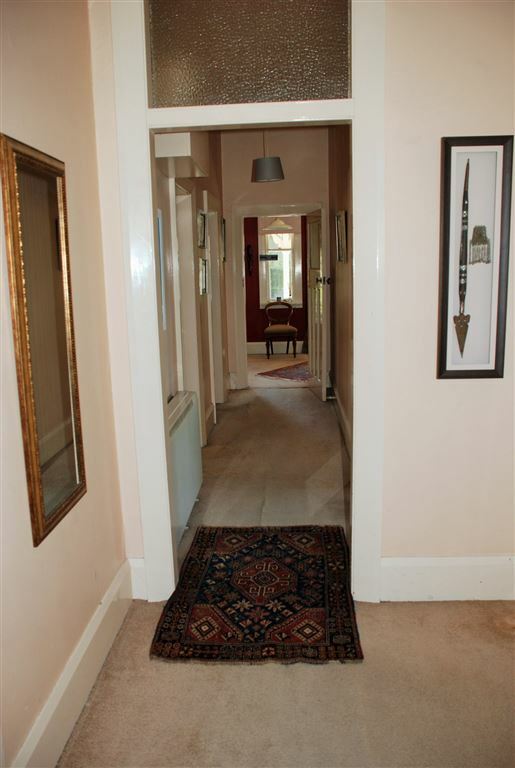 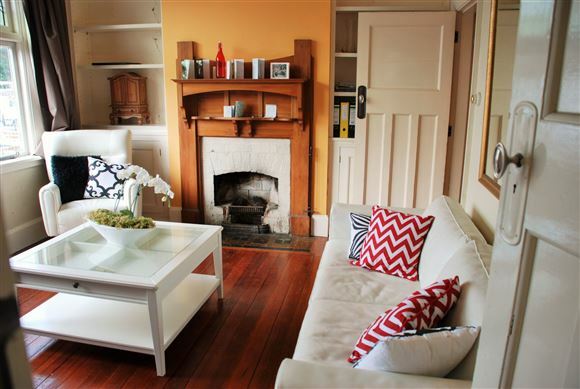 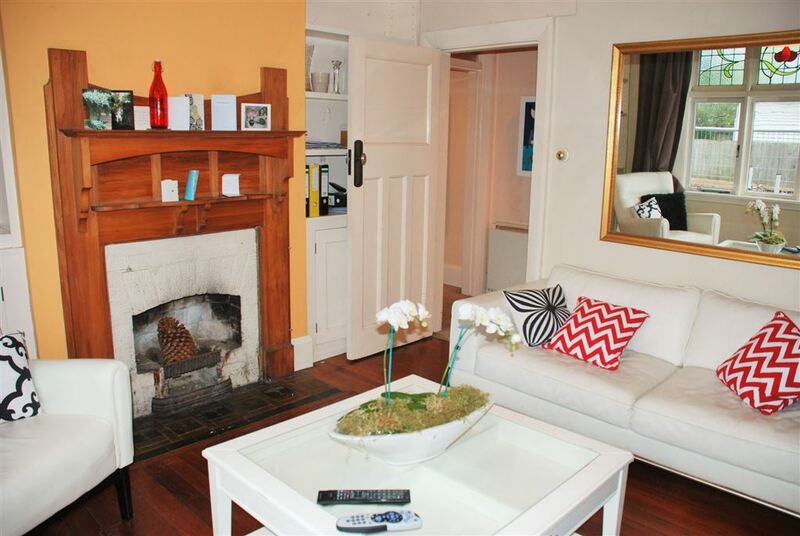 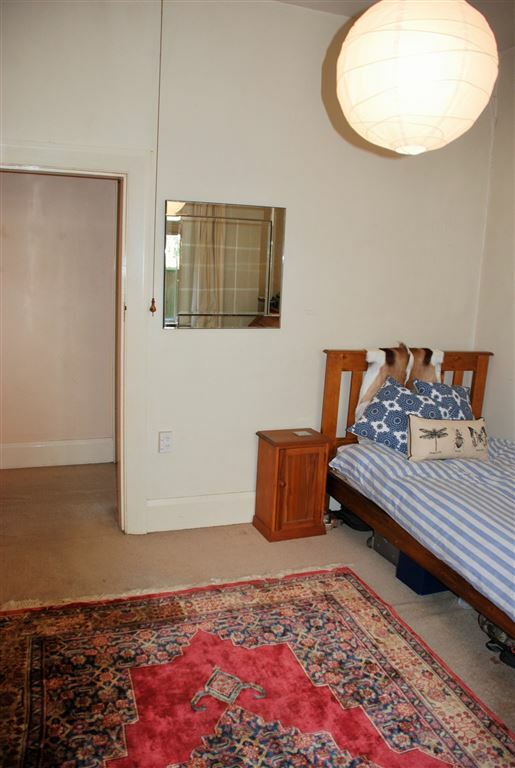 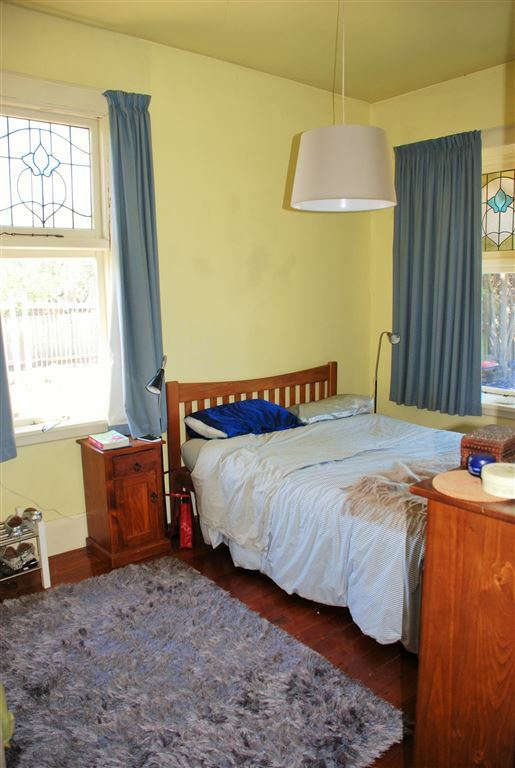 Is Walking distance to Hagley Park, Rangi Ruru, Selwyn House and Christ's College. 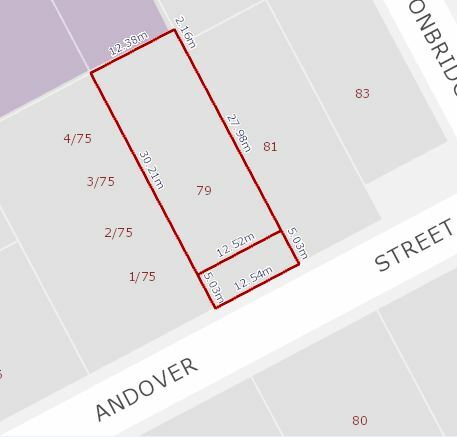 Additionally it is zone for Elmwood Primary, Heaton Intermediate plus Girls' High, Boys High. 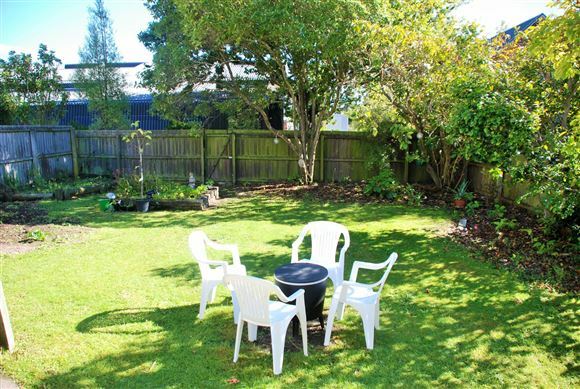 Located in an area with lots of stunning homes and all the fun and convenience of the shops , cafes and bars of Merivale in walking distance. The owner is sad to be selling but now living in Wellington so not practical for her to keep it.